Brushing your teeth is never really enough. Chances are, just brushing doesn't really get rid of small particles which causes plaque and tartar build-up and stains your teeth. 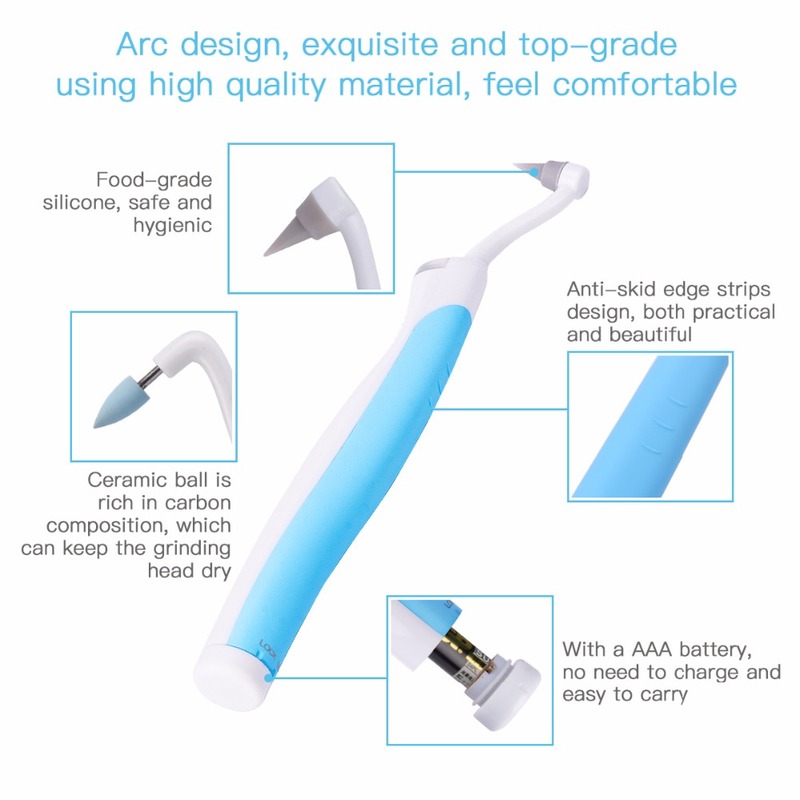 Get Whiter and Brighter teeth with the Sonic Pic: Ultrasonic Dental Toothpick. 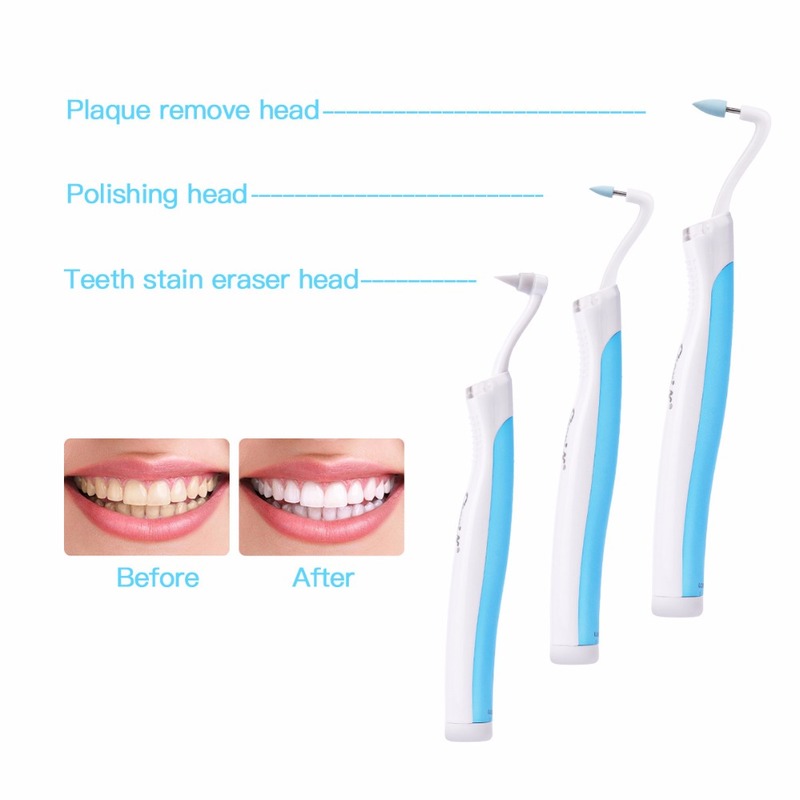 Just like a traditional scaler your dentist uses to scrape food residue off, the Sonic Pic makes it easier for you through sonic vibrations to gently clean and scrape build-up off. 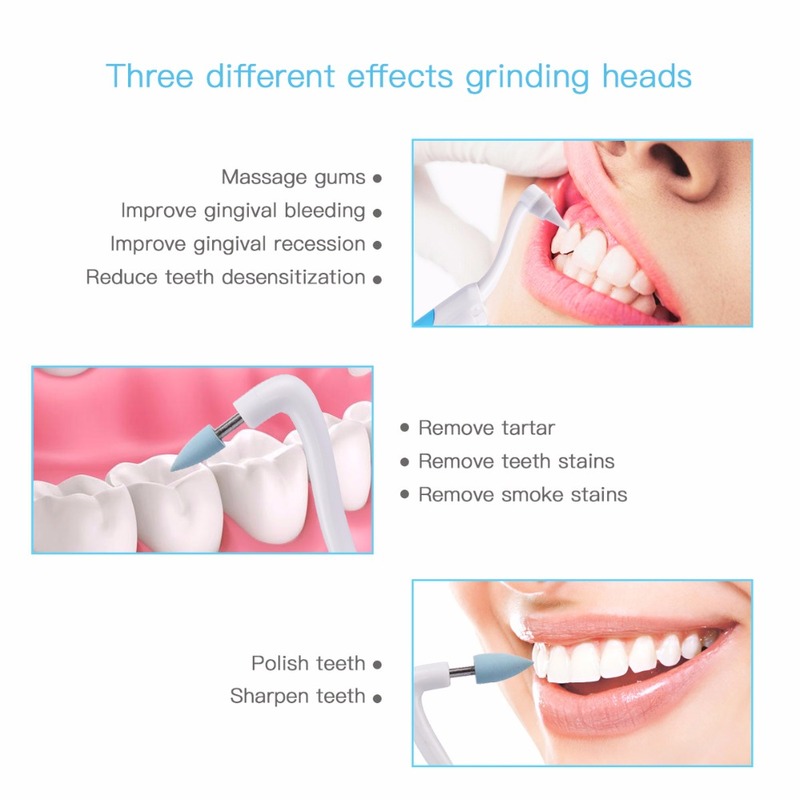 You don’t get the uncomfortable feeling of metal grinding against your teeth. With a Sonic Pic, its like you can get a professional dental cleaning anytime you want it. 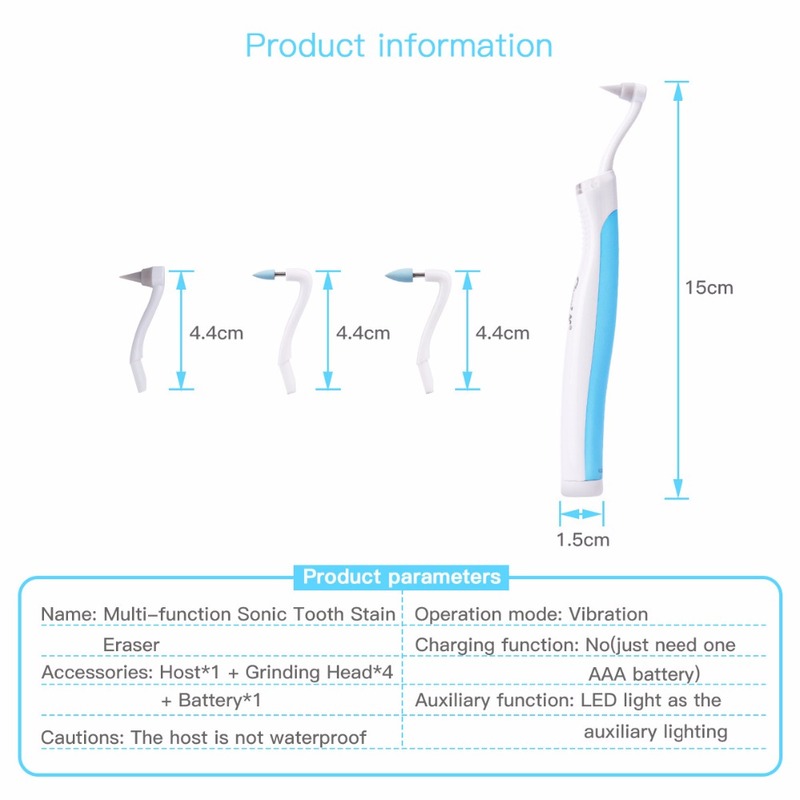 The Sonic Pic is an ultrasonic cleaning system that gives off an amazing 3,000 vibrations per minute to effectively scrape off plaque and tartar build-up. 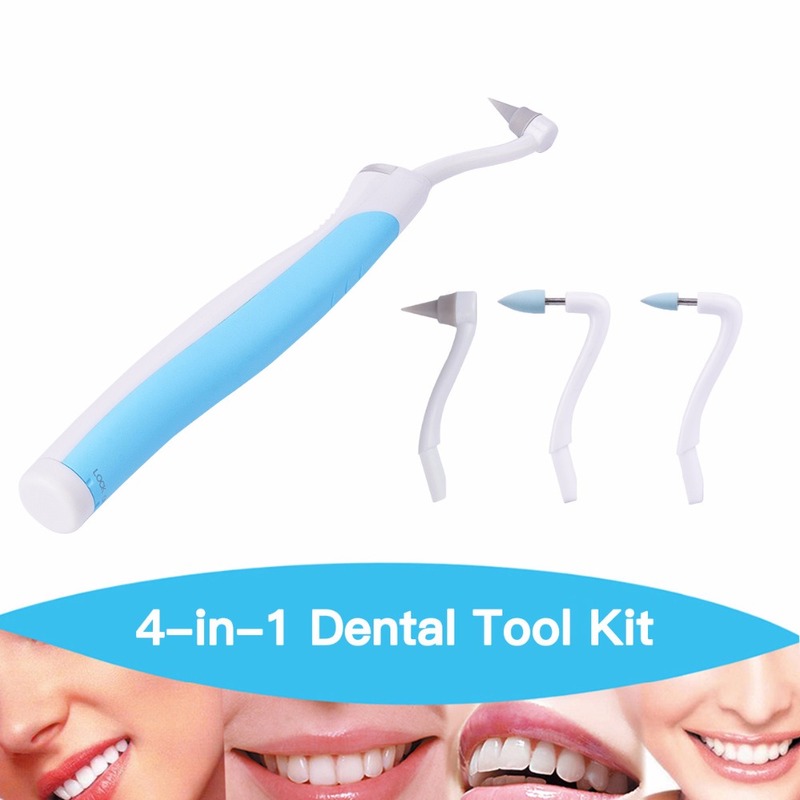 It works so well it feels like you just got back from the dentist after every time you use it. Soft Comfort Grip for easy handling. Silicone Flossing Tip - perfect for sensitive teeth. 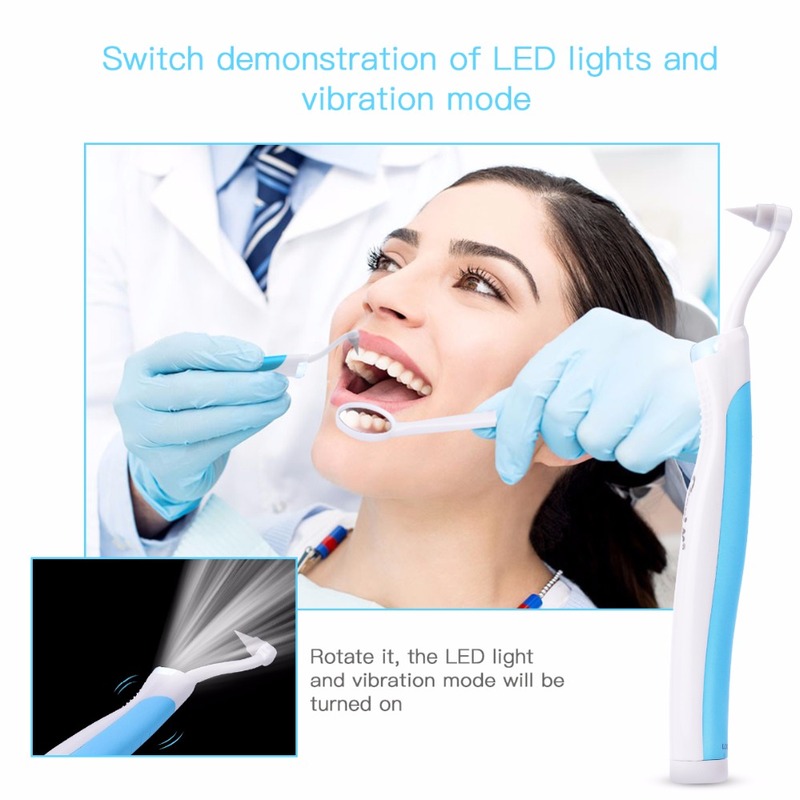 Powerful LED Light+ dental mirror. Will work on Crowns, Veneers and Dental Work. Will work in small spaces between teeth. Safe for Teeth Enamel & Safe for Children Use. Get that Hollywood smile you've been wanting without the hassle of making appointments, waiting rooms and mounting dental bills. Get a Sonic Pic Ultrasonic Dental Toothpick now and Get that professional cleaning job from the comfort of your own home!